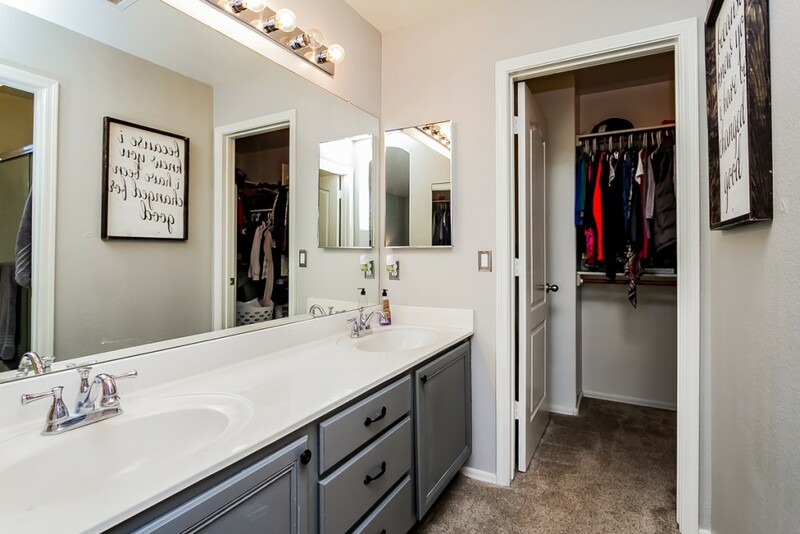 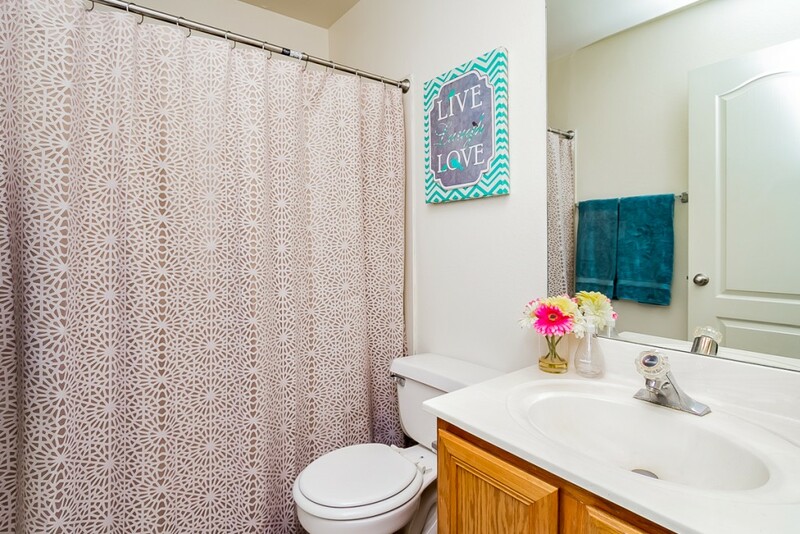 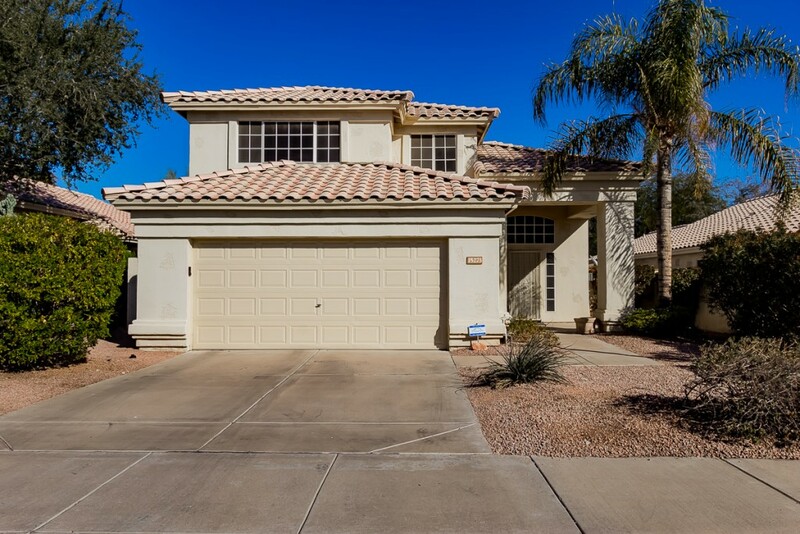 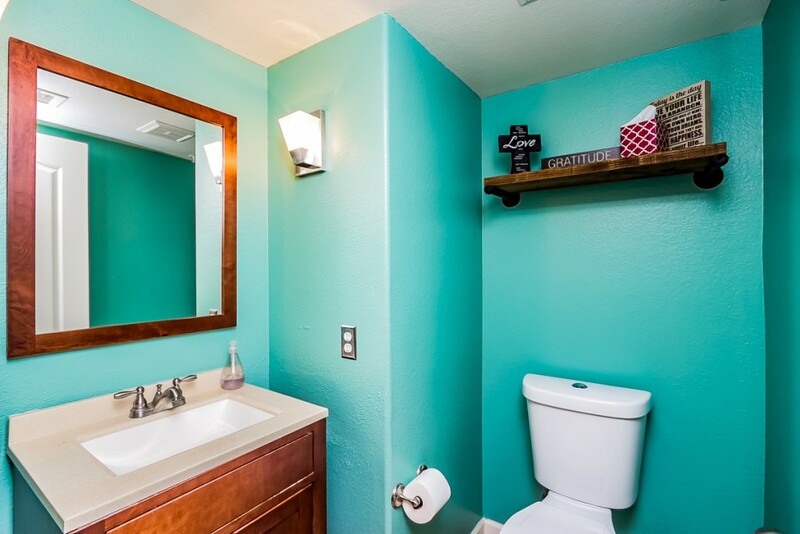 Located in the heart of Desert Sage, this gorgeous 3 bedroom 2 and a half bathroom home is great for families of all sizes. 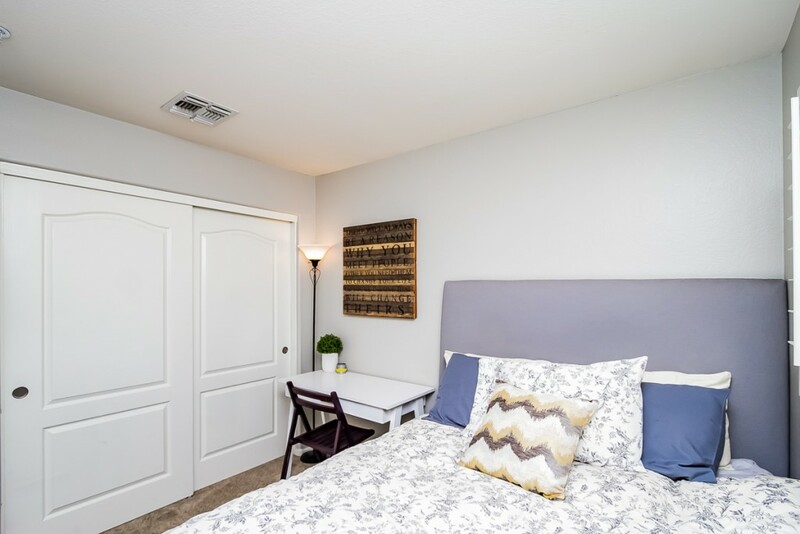 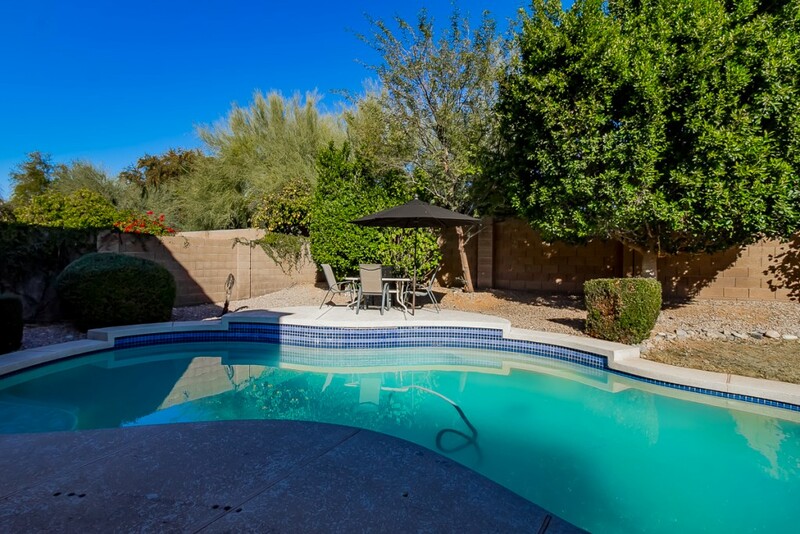 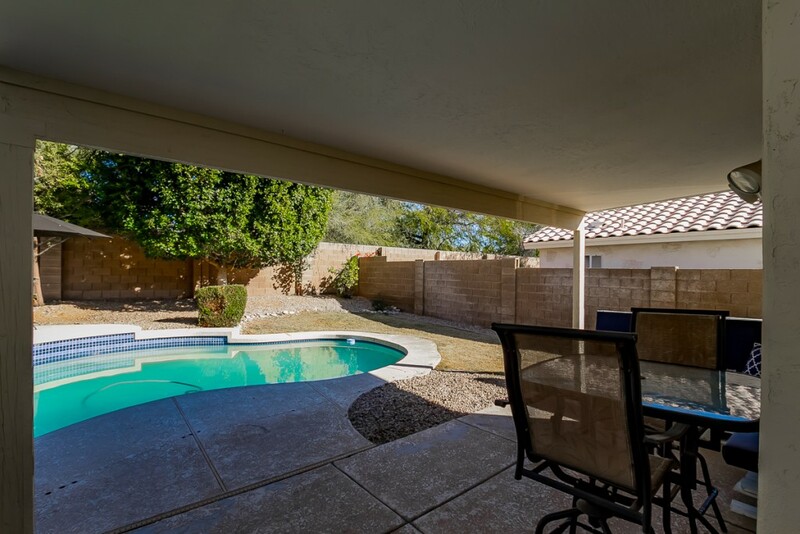 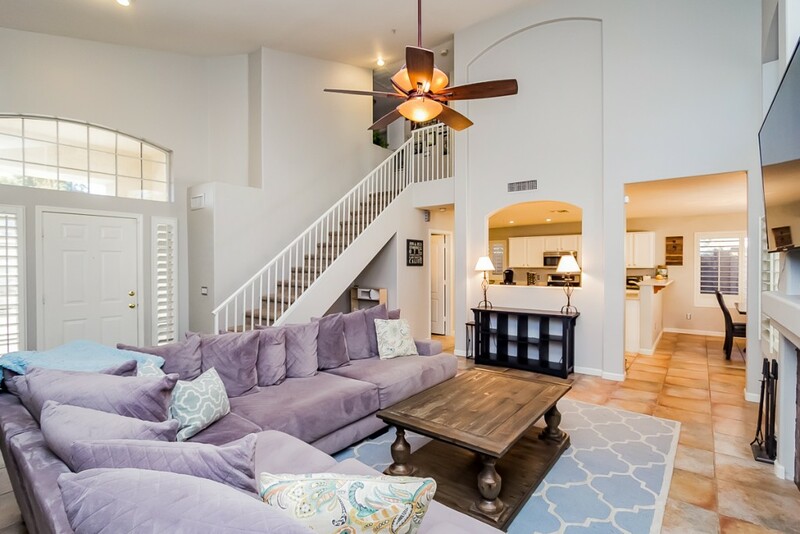 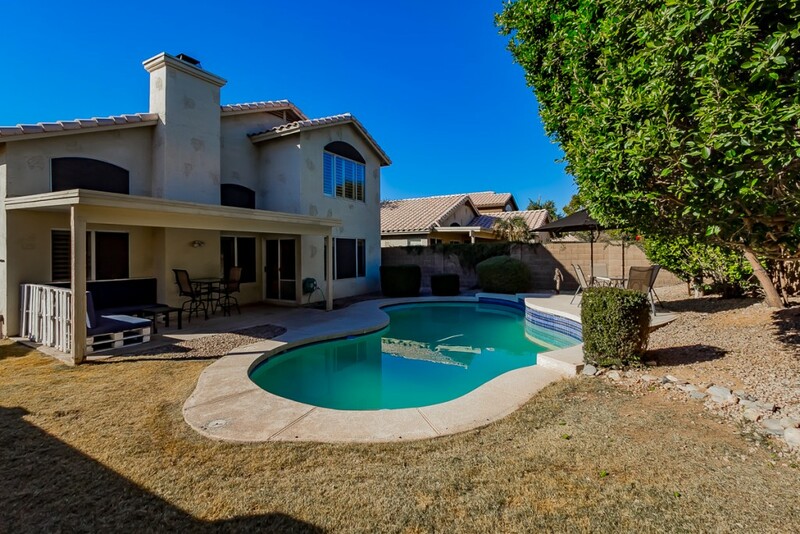 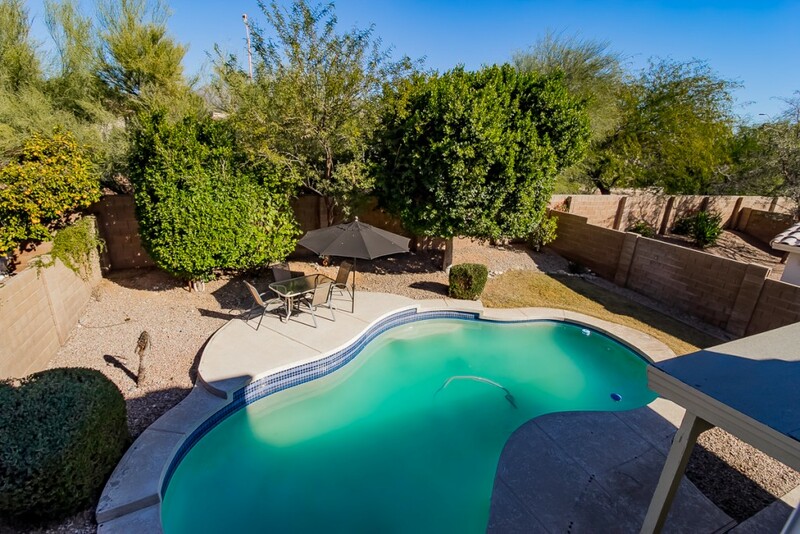 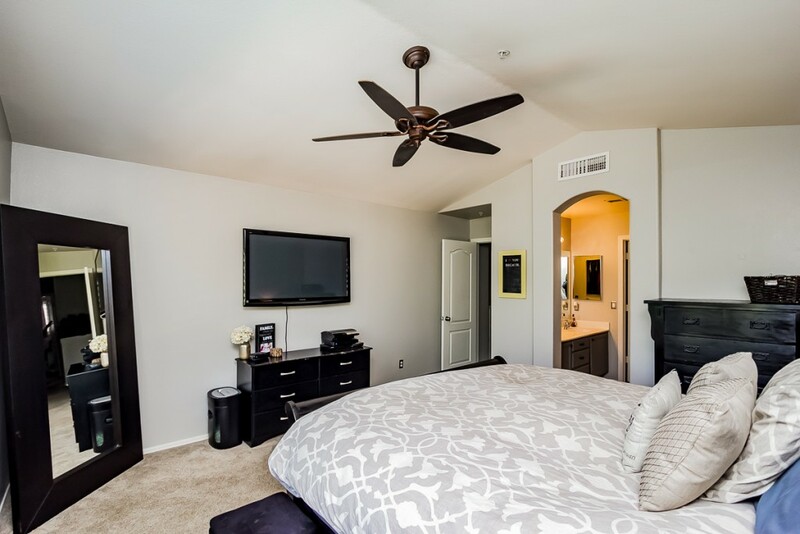 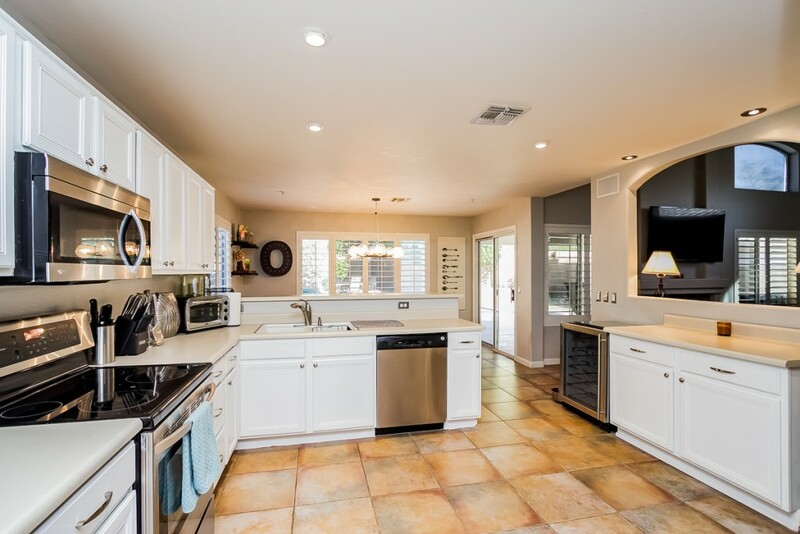 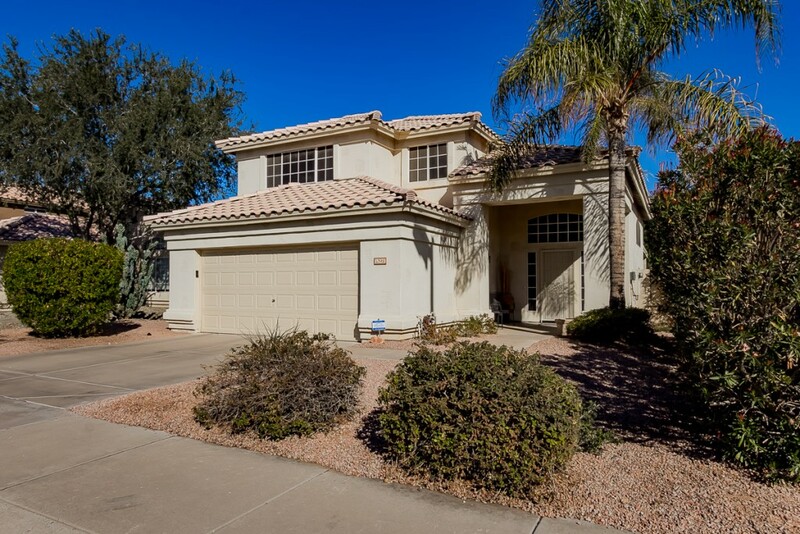 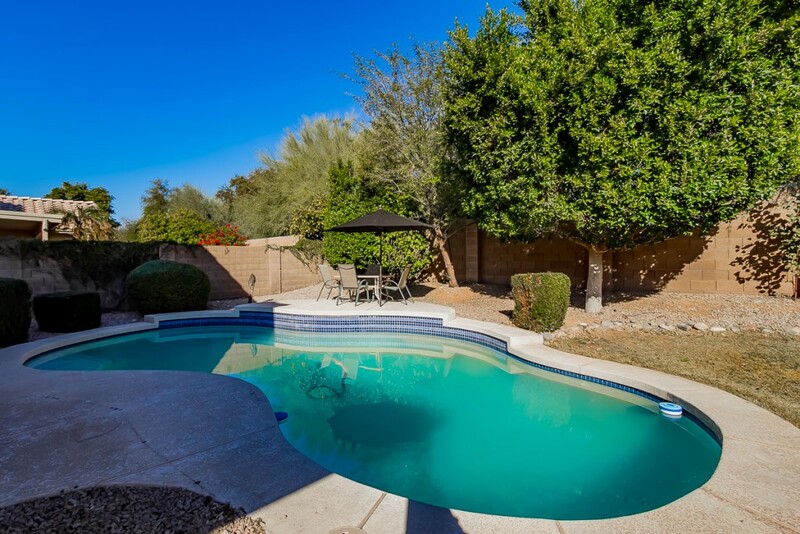 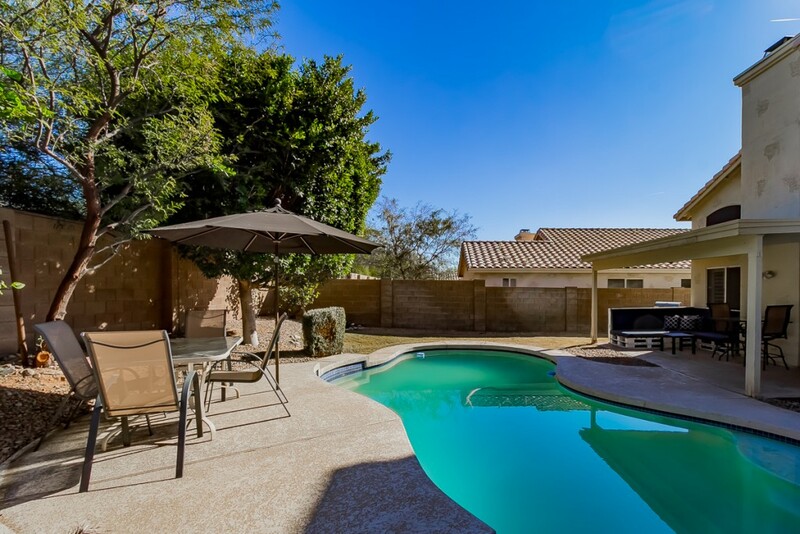 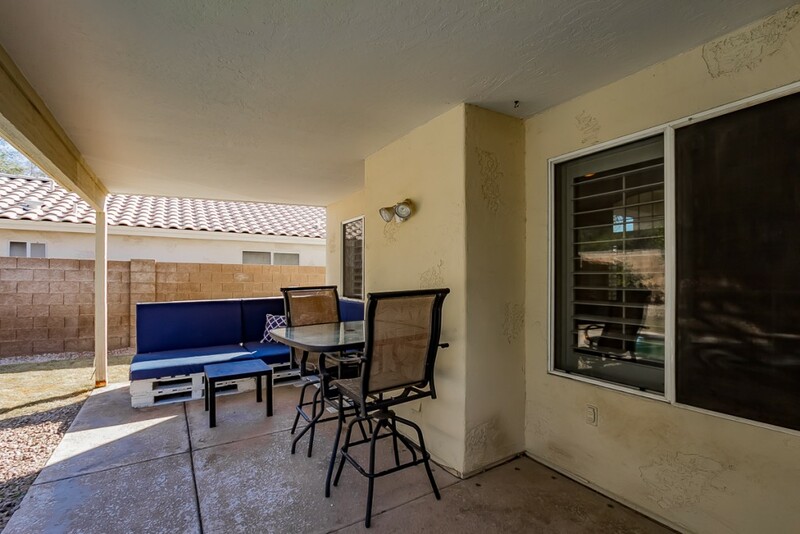 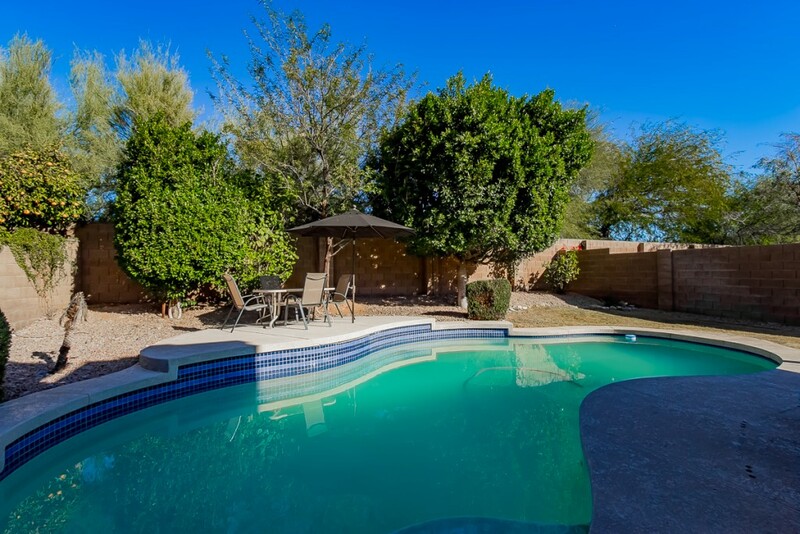 Just minutes from amazing North Scottsdale shopping and dining. 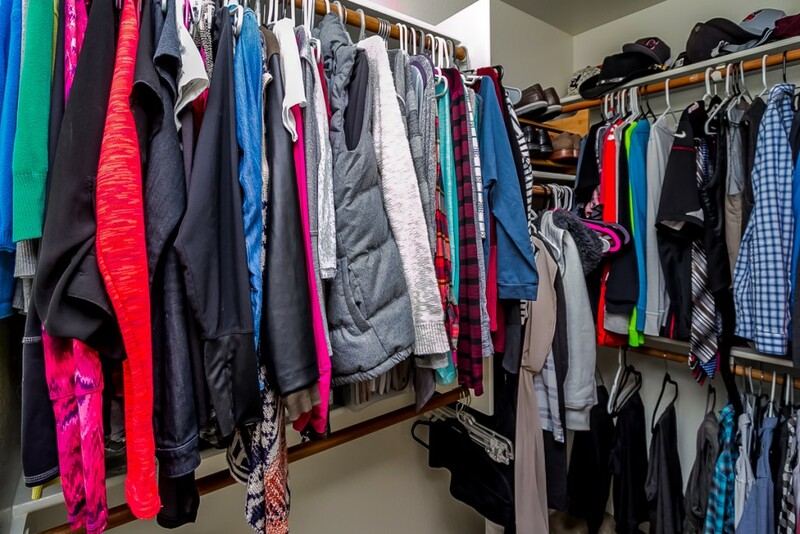 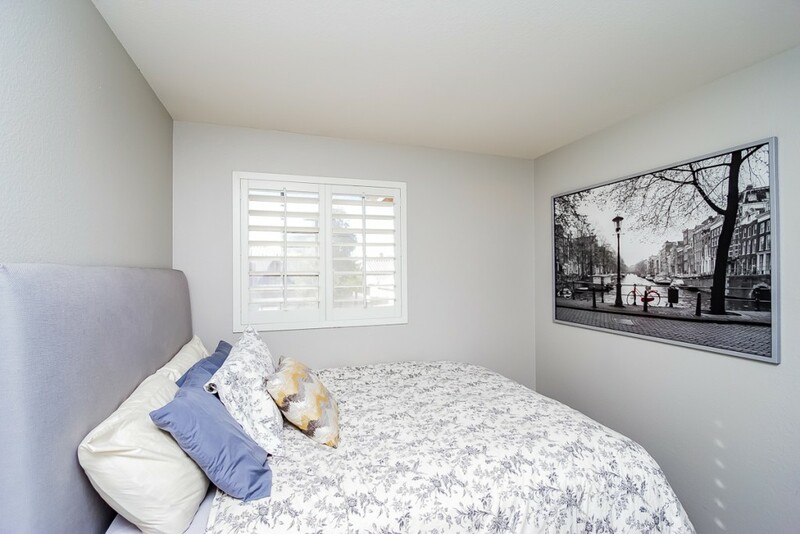 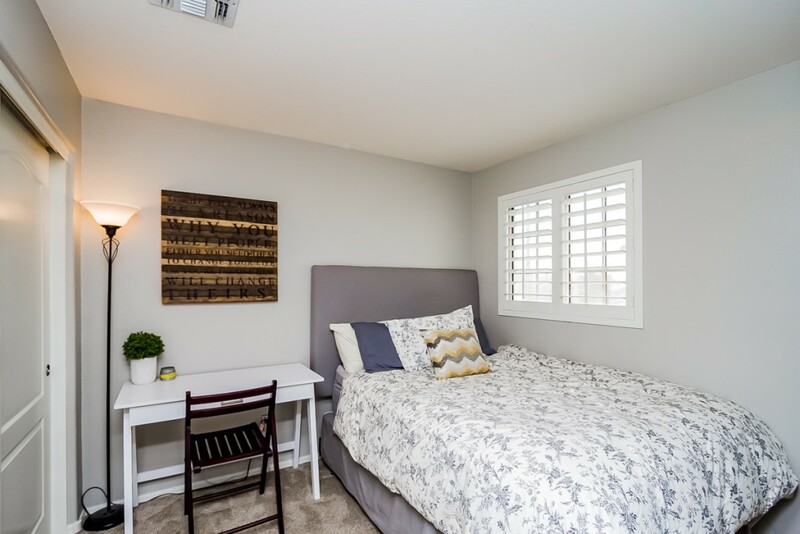 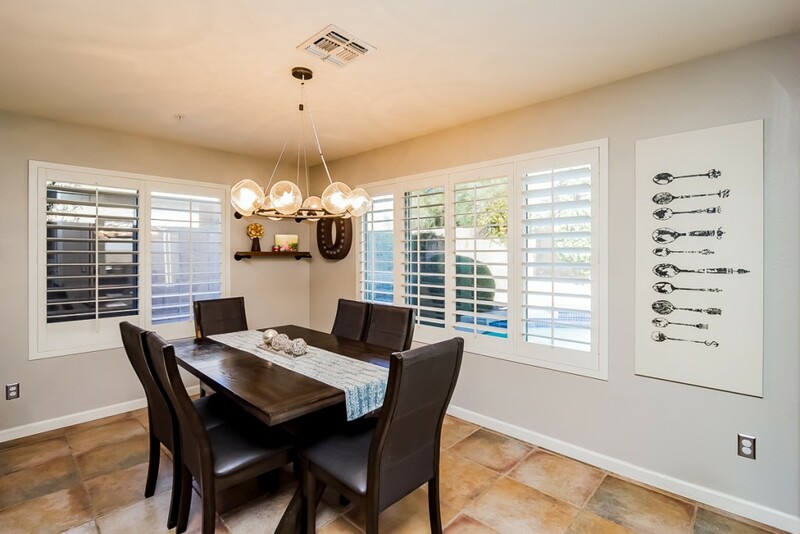 The owners of this home have truly loved it, and it shows throughout the home’s maintenance and upgrades. 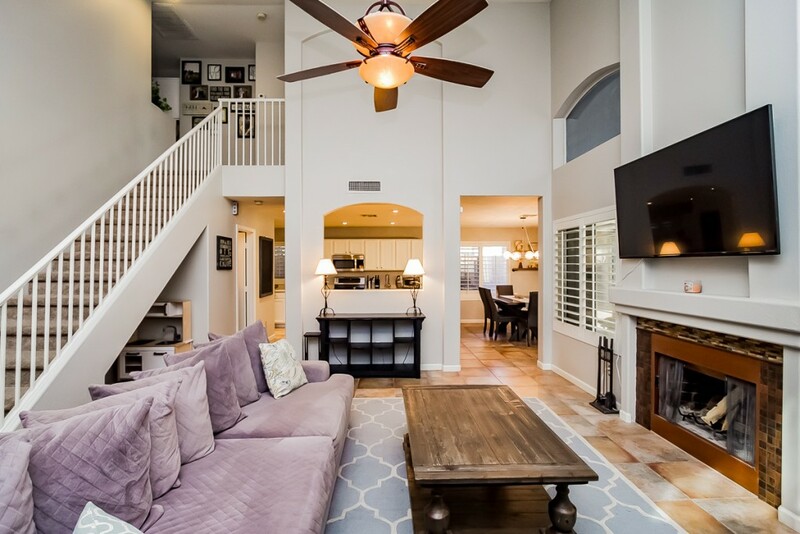 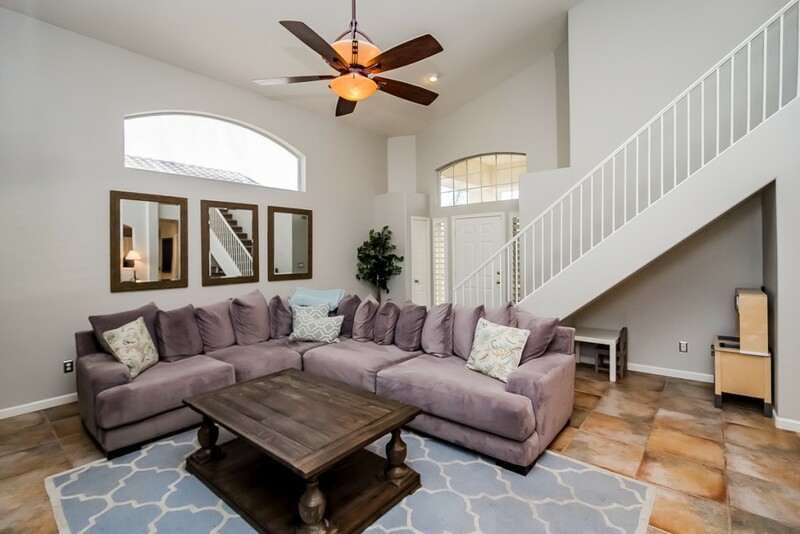 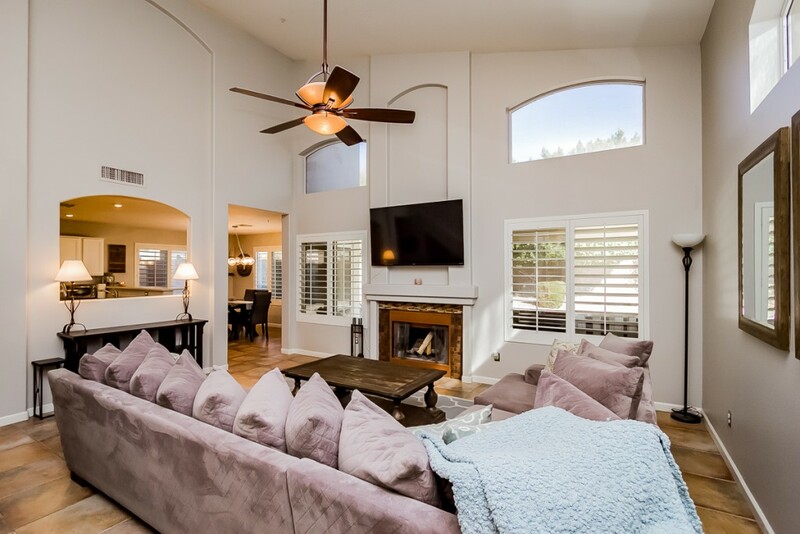 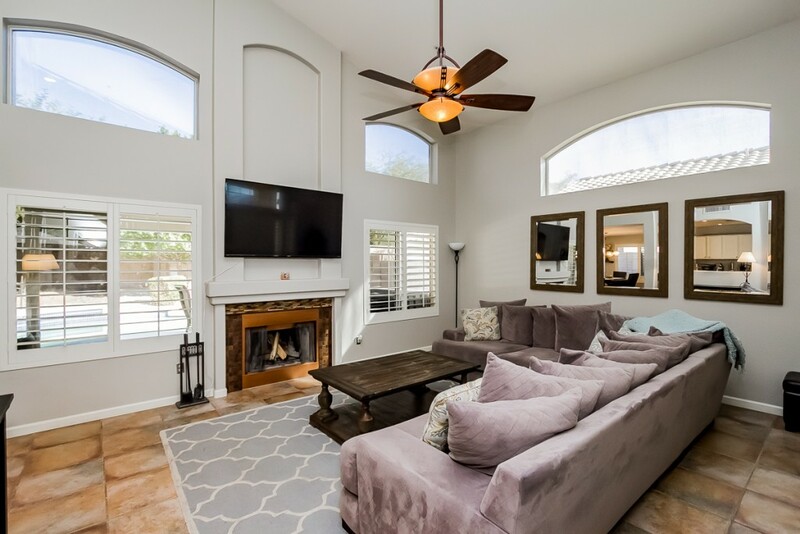 Enjoy this home’s spacious floor plan providing a great space for entertaining and raising a family. 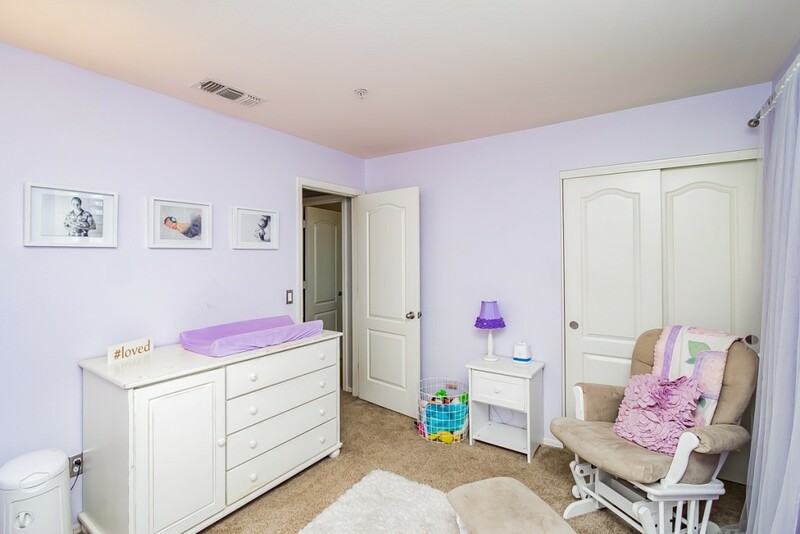 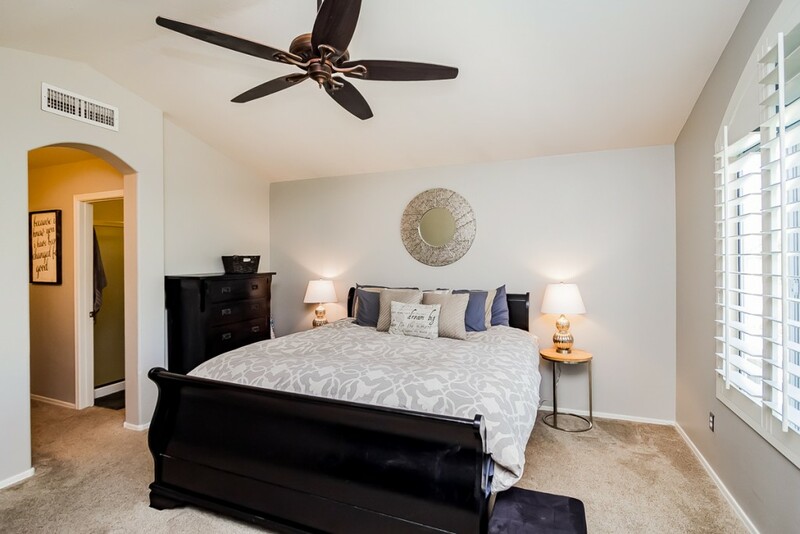 All of the home’s bedrooms are upstairs letting you keep an eye on the little ones just down the hall. 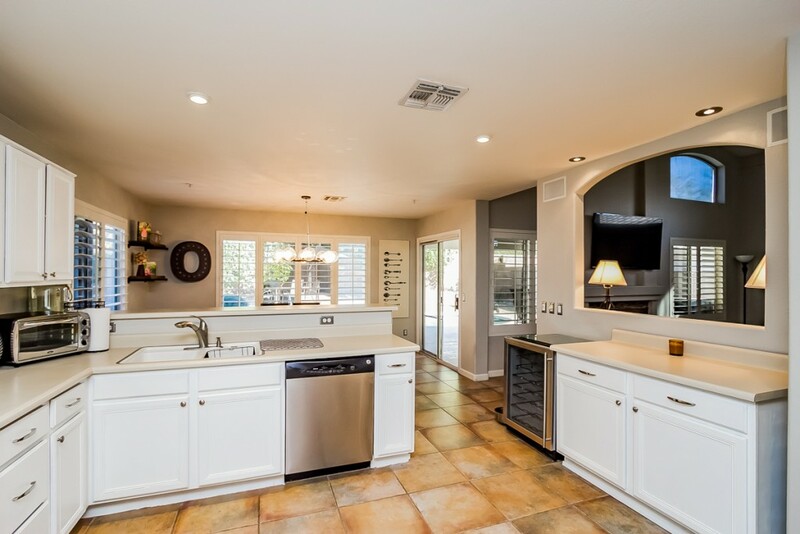 The tile provides ease for cleaning, and minimal wear in the high traffic areas. 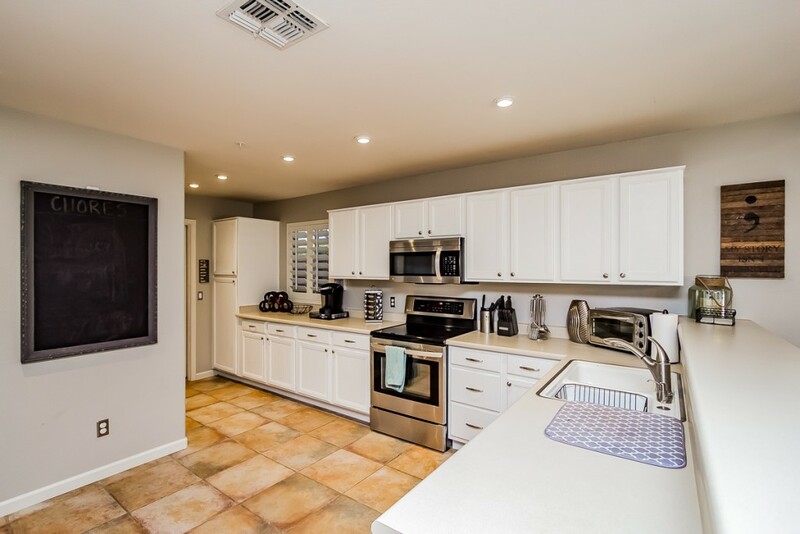 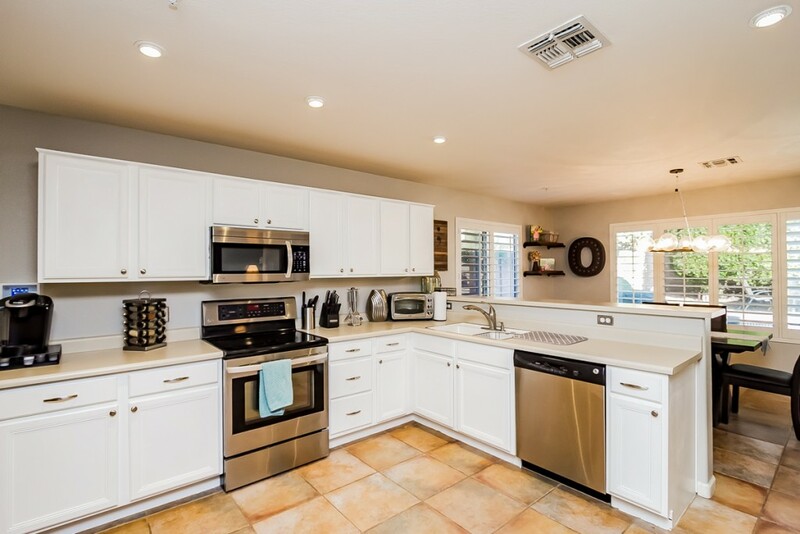 This kitchen is bright, clean, and fully loaded with a built in microwave, dishwasher, and breakfast bar height counter tops. 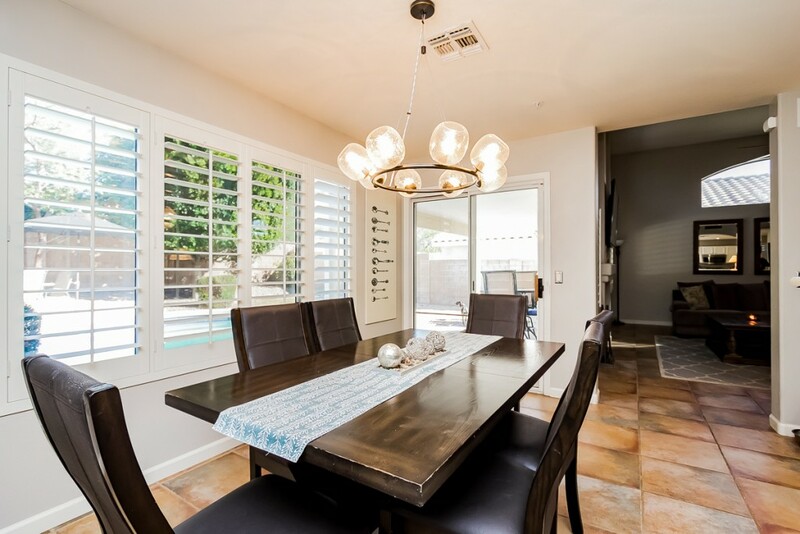 Eat in kitchen is great for family meals and the modern lighting goes great with any style of furniture.